By VND 250-million capital, a Vietnamese company is a partner of “Sharks” in Silicon Valley. True story! Nothing worth mentioning if these “Sharks” are listed in Portfolio of Green Global which is just a small and medium company. “Why not?” is also an answer of Mr.Le Tri Hai’s decision. He completed undergraduate and postgraduate degree, became a university lecturer and then consulted technology solutions for some Projects. 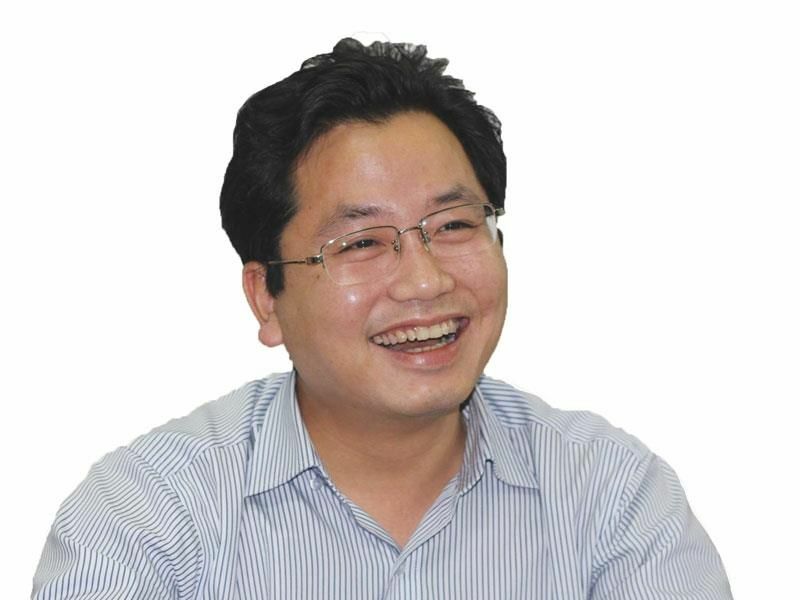 But finally, he left for Vietnam and established Consulting IT Solution Company in 2008 by VND250-million capital. Anyway, that is an unique way to develop despite negative thoughts of many people. It’s said that this market is so dangerous but Mr. Hai always keeps passion for new challenges and how to deal with them.